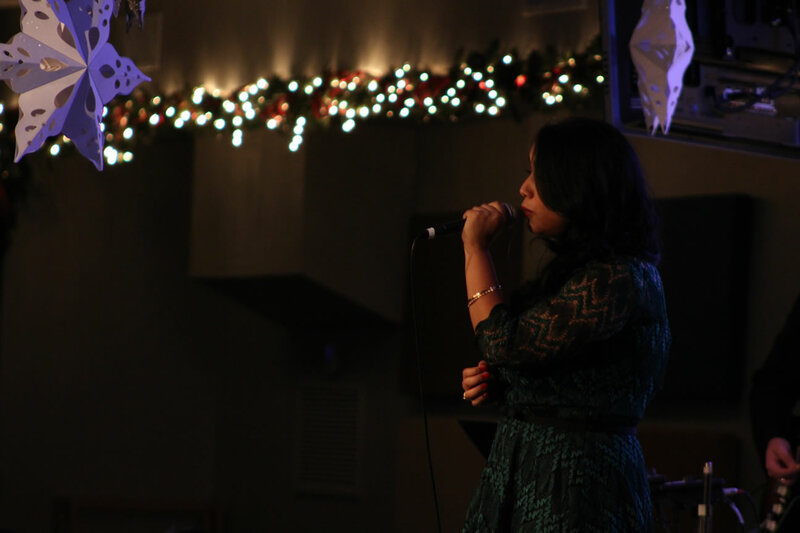 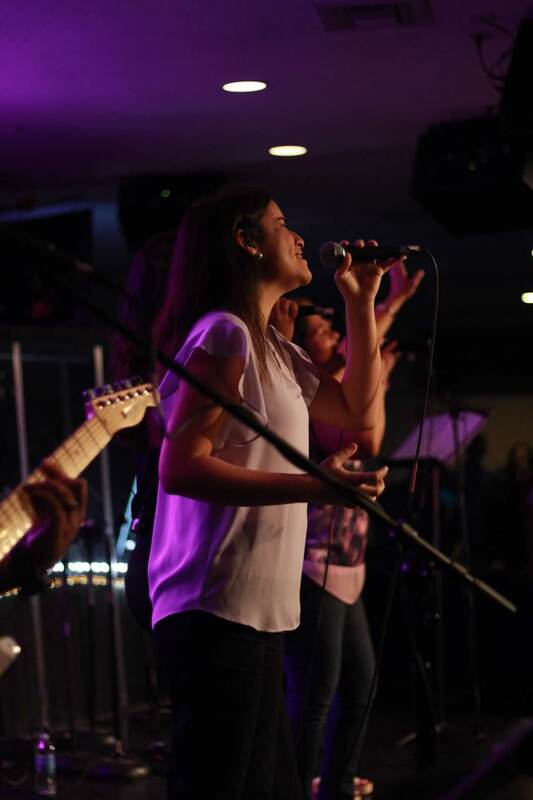 Worship is a way of life and one manifestation is through music. 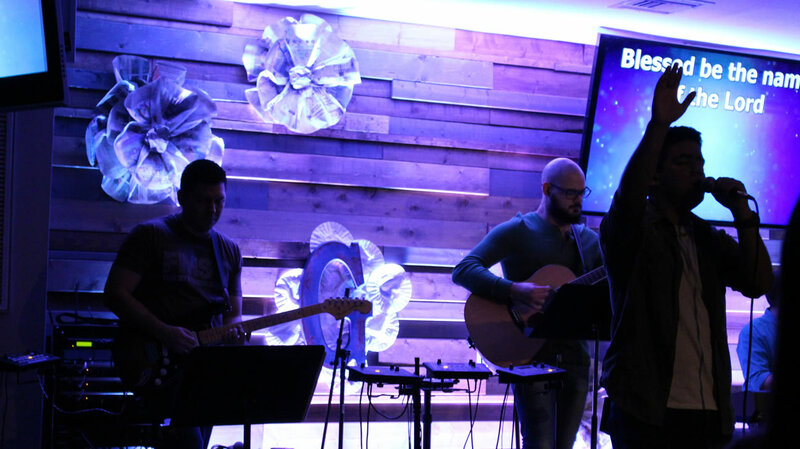 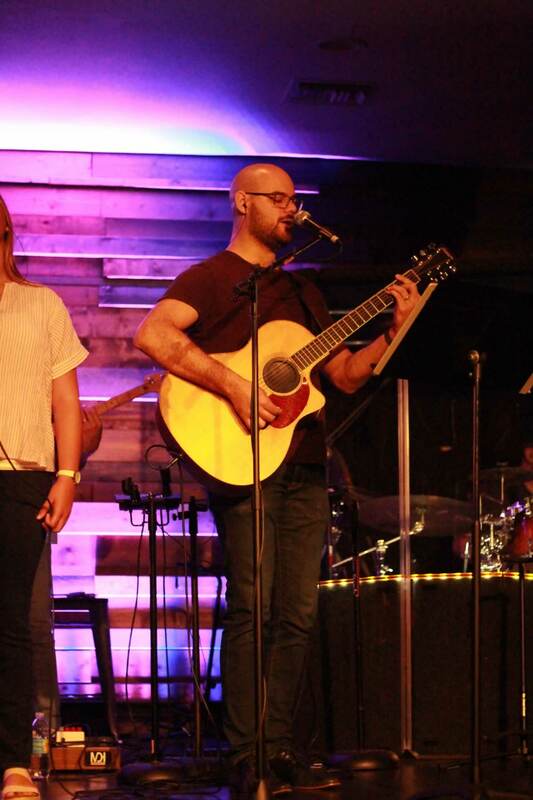 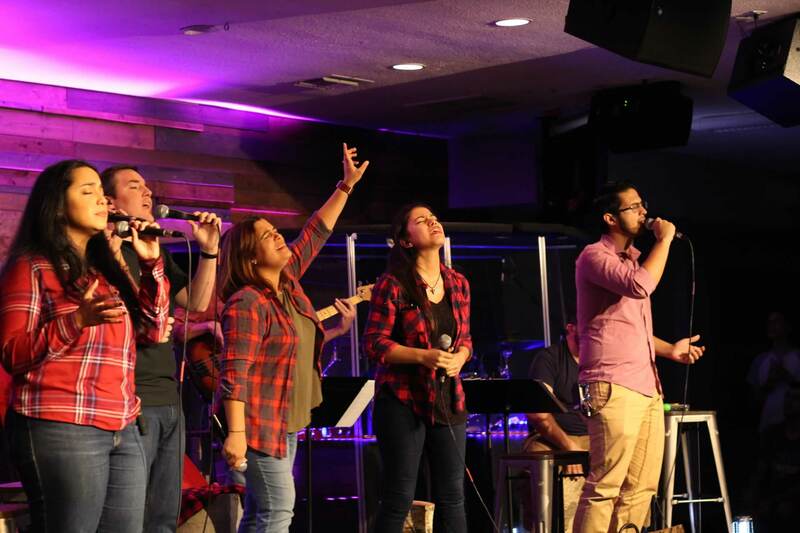 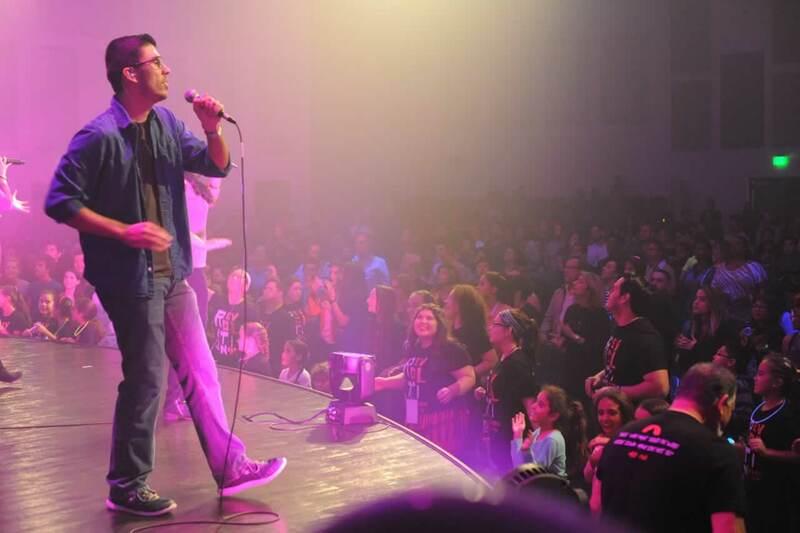 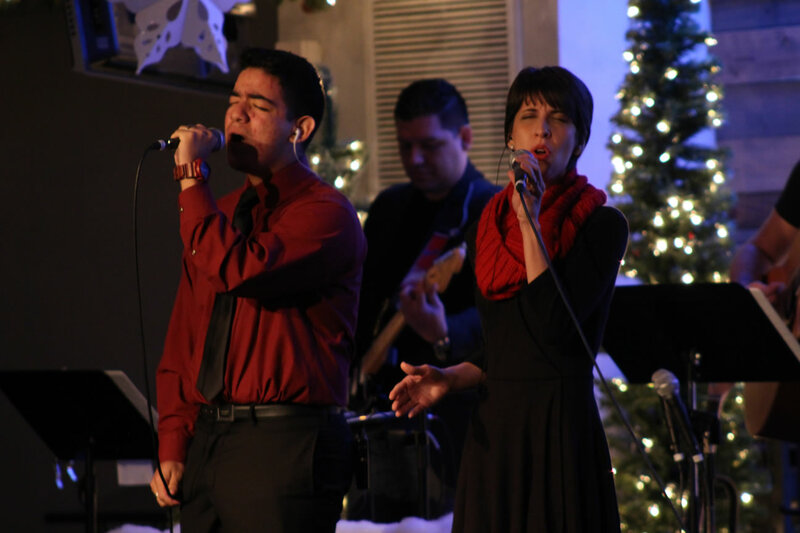 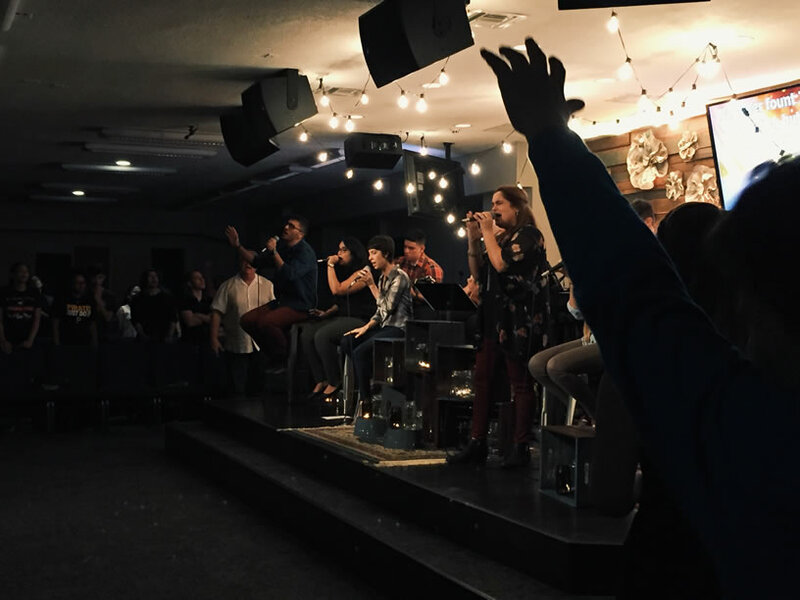 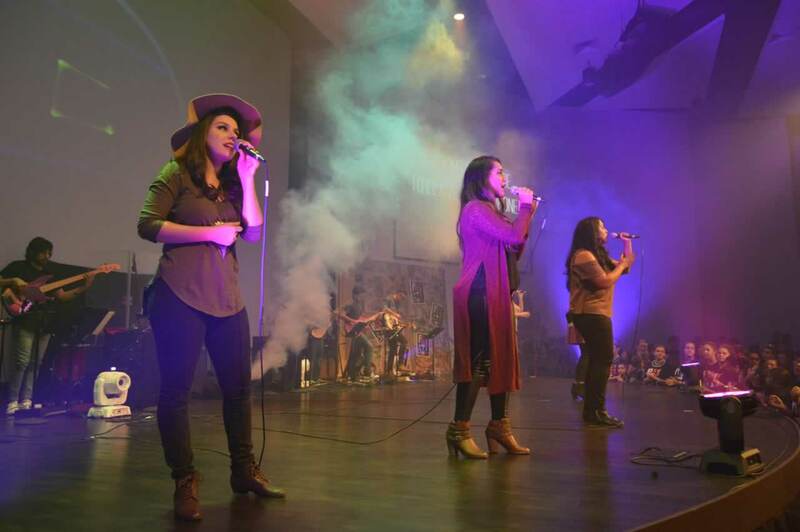 The Rock worship team exists to bring the heart of each person at our church closer to the heart of God. 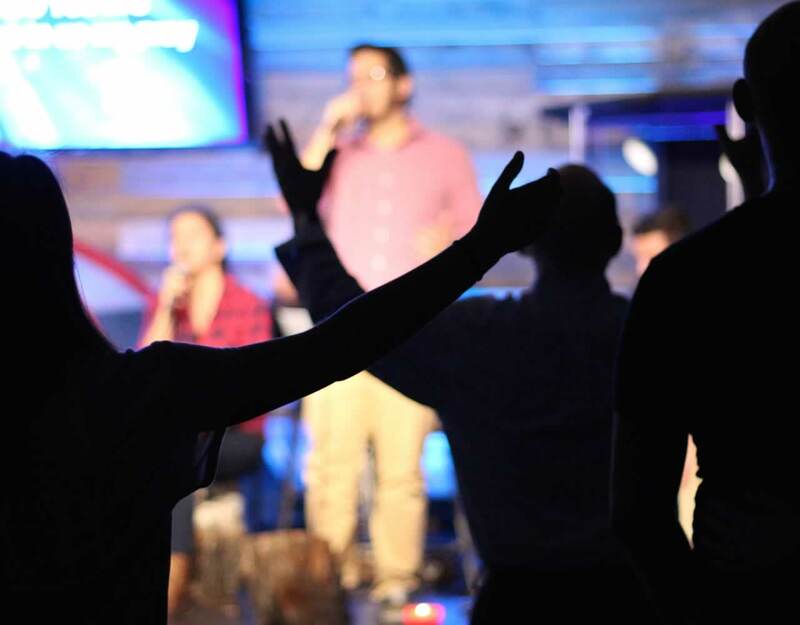 That through worship we would enter His throne room and worship at His feet. 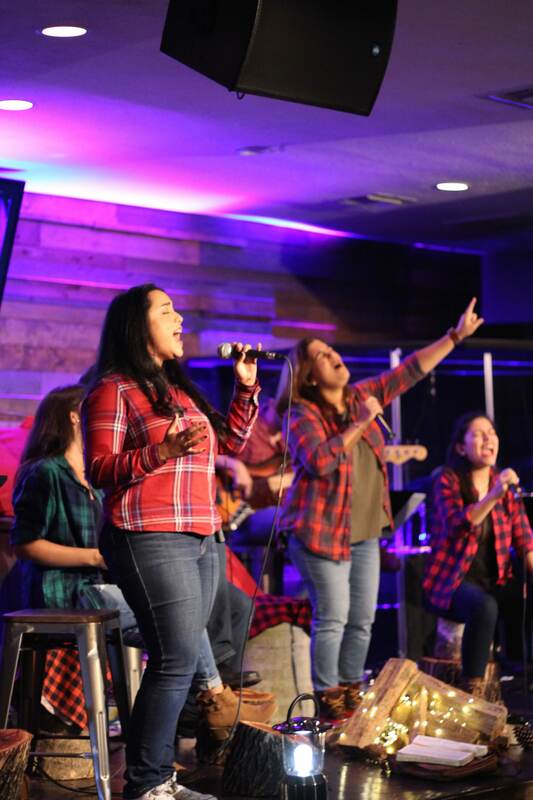 That we would be stirred inside and that we would feel the presence of God through the language of melodies and harmonies. 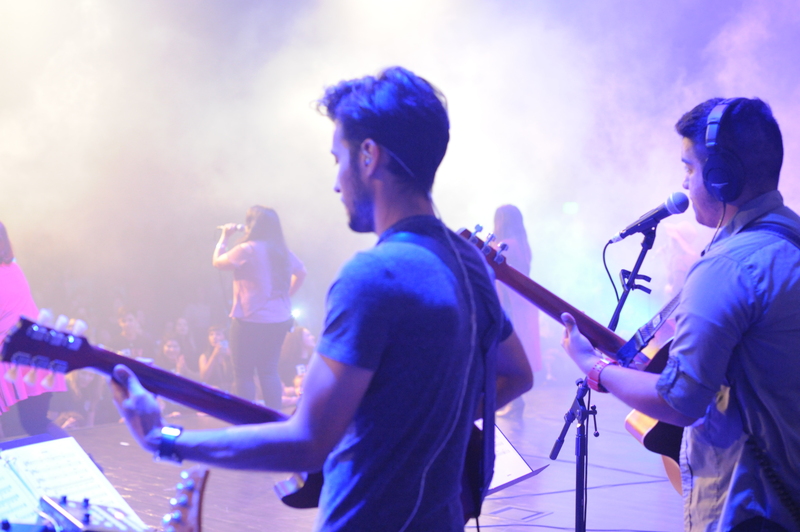 God created music and we bask in the beauty of this powerful art form. 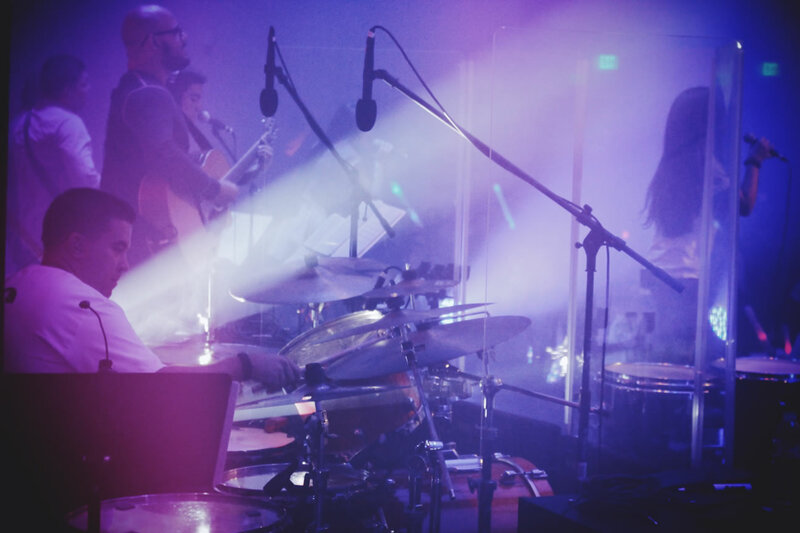 Our team is dedicated to excellence and growth and we are always looking for talented musicians in our church family who want to commit to using their time, skills and talents to contribute to the success of The Rock.